Senate leaders say they want to cut state government. But much of the only large cut they proposed this year – to Medicaid — isn’t likely a cut at all. The proposal doesn’t change what federal and state law require the state to spend. Based on enrollment growth and the trends the state has seen this year, it expects to spend more on Medicaid next year. The Senate budget would eliminate most of that increase. 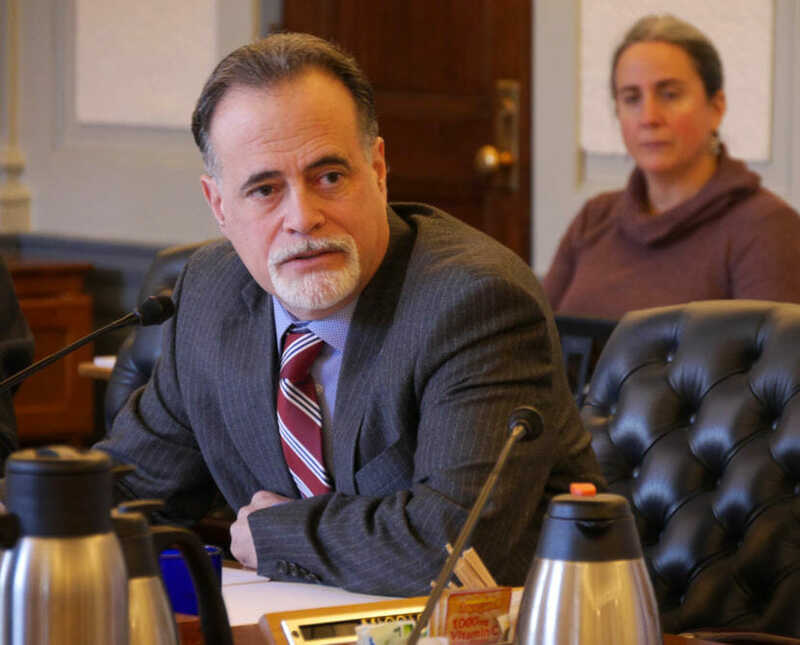 Soldotna Republican Sen. Peter Micciche said at an April 4 committee meeting that the change sends a message. “The Senate is saying: ‘We’re struggling with the increases. We want to work together on the least amount of increases possible,’” Micciche said. People who the state deems eligible for Medicaid are entitled to receive health care. And the state must pay the doctors, hospitals and other providers who provide that care. Federal subsidies pay from 50 to 90 percent of Medicaid costs. So if the state spends more than it budgeted, the Legislature is going to have to budget more later, in what’s known as a supplemental. Micciche acknowledged that the Senate is deliberately budgeting less than the state expects to spend, and that it could be required to pay more later. “Focusing on the increases in a supplemental is a healthy exercise on us all working together to manage increased medical costs,” Micciche said. The Senate did propose a change that state officials estimate would result in $20 million in cuts. It would do this by shifting claims to the Indian Health Service for eligible Alaska Natives and American Indians. But those anticipated Medicaid savings fall well short of covering the Senate’s Medicaid cut. The House has voted to fully fund the administration’s request for Medicaid, which is $70 million more than the Senate. 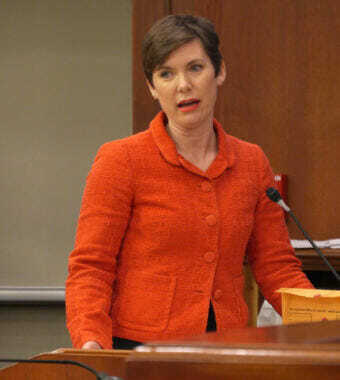 Rep. Ivy Spohnholz, a Democrat from Anchorage, said much of the Senate reduction is only a cut on paper. State officials have told senators that the Medicaid cuts will create uncertainty for health care providers and could delay payments. The Legislature’s conference committee on the operating budget will decide whether to keep the Senate’s cut.